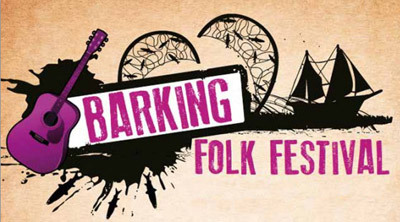 The Barking Folk Festival is one of the key events in our Summer of festivals’ programme. A family festival celebrating the best in English and World folk music and dance plus poetry, street theatre, art and family fun! 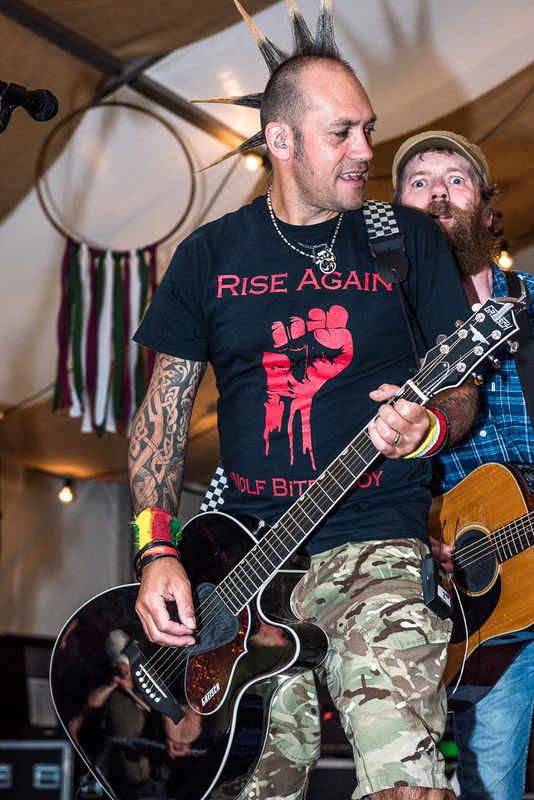 Saturday's programme in the Abbey Ruins explores 'Rebels in the Ruins' headlined by British electronic music group Dreadzone alongside British folk singer Will Varley, solo acoustic musician Gaz Brookfield and singer and songwriter Quiet Loner. Sunday's programme is dedicated to World Folk Music headlined by fuse electronic music group Afro Celt Sound System with English folk band The Demon Barbers XL, breathtaking flamenco dance group Flamenco with Alma Gitana and World percussion group TalkingDRUM. Grab your tickets for Saturday and Sunday’s Abbey Ruins Live. 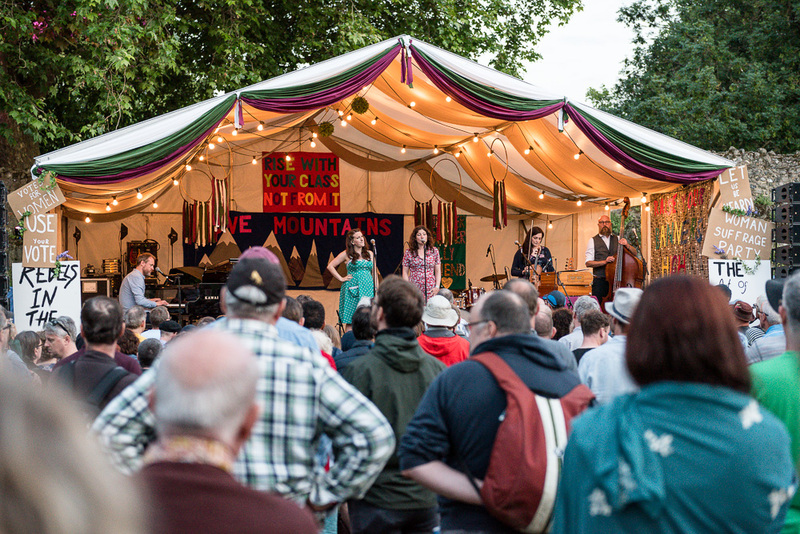 Also, upgrade your ticket to get the ultimate Folk VIP package with jump-the-queue entry, a festival picnic with drinks and access to the hospitality area. Gathering on the Green - No tickets required. 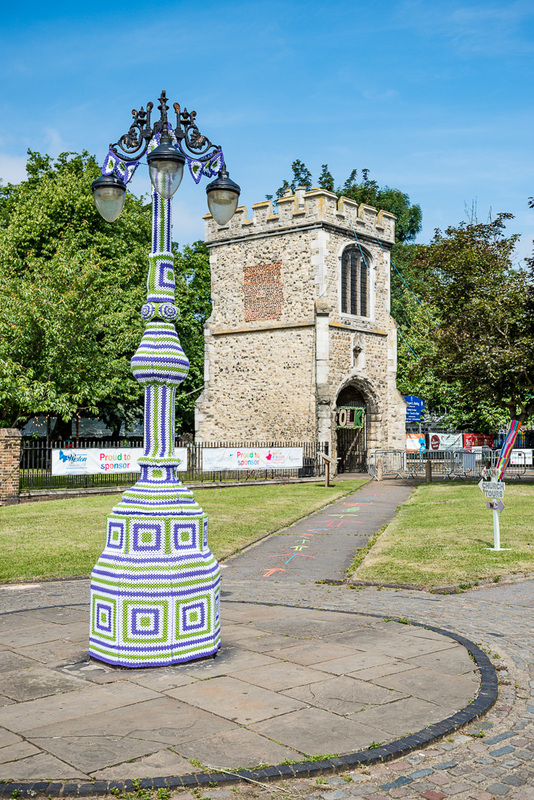 Abbey Ruins Live - Free tickets are available for Barking and Dagenham residents using the promotional code available in the residents only newsletter, the One Borough Newsletter. Non residents tickets are available at only £12 per adult and £3 per child by booking through Eventbrite or £15 per adult and £5 per child at the ticket office on the day of the event. Please note a free ticket does not guarantee you entry to Abbey Ruins Live and it will be on a 'first come first served' basis whereas paid tickets will guarantee you entry to Abbey Ruins Live which opens to an array of fantastic folk music. Further information to follow soon. Parking is available at Bobby Moore Way and London Road Multistorey Car Park. 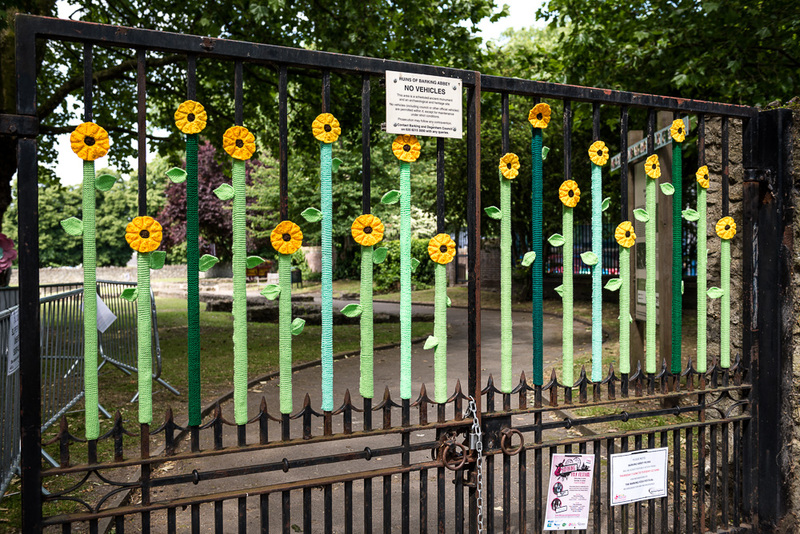 Be part of our community project to create handmade flowers for the festivals that symbolises your personality. Flowers can be knitted or made from recycled plastic bottles or why not knit lengths of beautiful festival bunting. We want the whole community to take part! Deliver your flowers to our Drop Off Points at Barking Learning Centre or Dagenham Library. Thank you to all the knitters, crafters and artists for their time, their art and their passion! There is no public car parking on site but parking is available at Bobby Moore Way and London Road Multistorey Car Park, only a short walk away from site. Local parking charges apply (RINGO) for council car parks. Within council car parks, Blue Badge holders are entitled to four hours free parking in the disabled designated bays. We have a number of parking bays reserved for Blue Badge holders who can also park (without restriction) in resident permit bays. Barking has great transport connections via Barking station which is only a five minute walk from the venue. The station is serviced by District and Hammersmith & City underground lines, National Rail services via C2C and London Overground Gospel Oak to Barking line. Abbey Green is a relatively flat site on grass with hard standing paths. The Abbey Ruins is on two levels, with the main entrance point via the Curfew Tower (off Broadway) which services the majority of facilities including a good viewing area and toilets including one accessible toilet and one adult changing area. Steps lead to the lower level where the caterers and the bar is located. Both sites have toilets, baby change and adult changing areas. For assistance during the event, please visit the Information Point. First Aid on site is located near the Information Point. 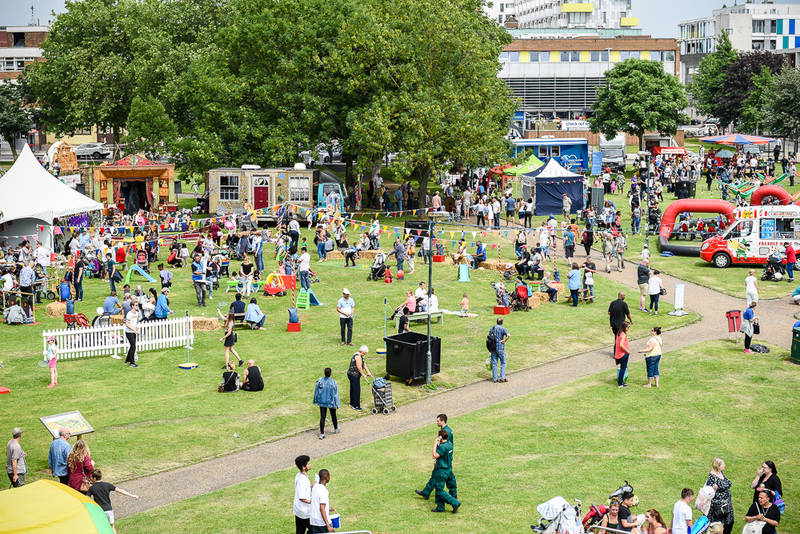 Families attending are encouraged to visit the Information Point in order to gain a wristband in case children or vulnerable adults become separated from your group. There is no accommodation on site, however, we have a number of local accommodation within walking distance. Searches including bags will be carried out as you enter the venue. Official event photography and filming will take place and will be used for all marketing and communication purposes. Photo consent forms will be completed for close-up shots of children. Please contact the Information Point if you have any concerns. We look forward to welcoming you to our family friendly festival! Tell us about incorrect information, broken links or how we can improve this page. Don’t give personal details like contact details, we can't reply to website feedback.